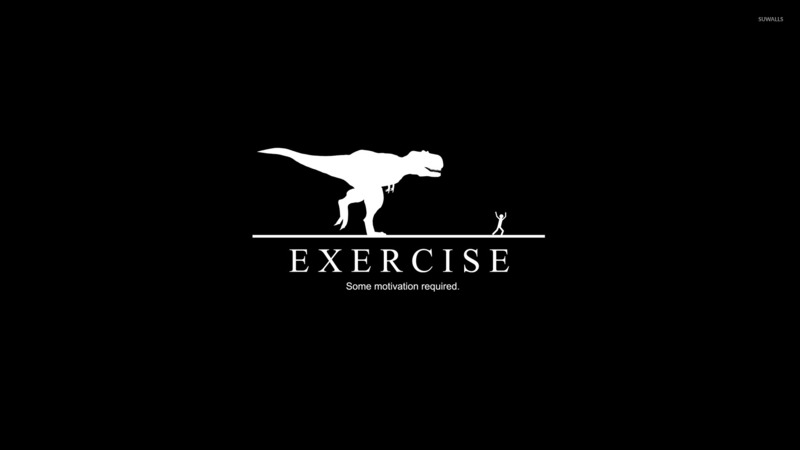 Some motivation required for you to exercise Funny desktop wallpaper, Exercise wallpaper, Funny wallpaper - Funny no. 49629. Download this Some motivation required for you to exercise Exercise desktop wallpaper in multiple resolutions for free.